One of the common metals found on Earth aside from silicon and oxygen is aluminum. It is resistant to corrosion and you can easily combine it with other metal because of its low density. Aluminum plays an important role in producing components for automobile and aerospace. Aside from that, you can also use aluminum in 3D printing technology. 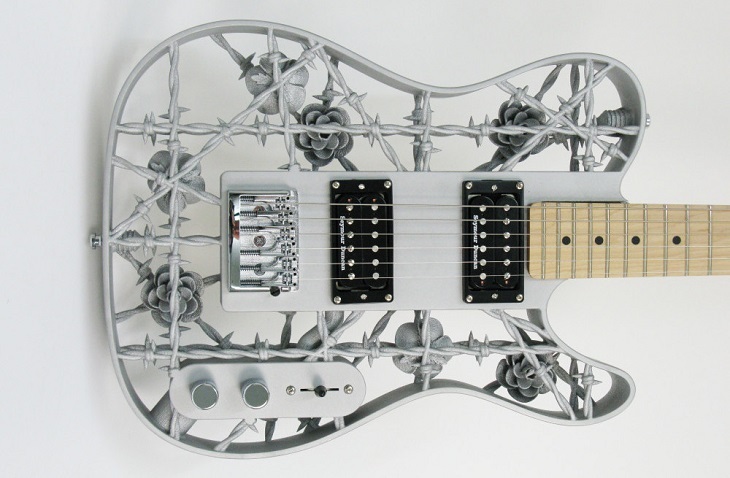 This gives the idea of creating a 3D printed guitar out of aluminum with the use of SLS that had already printed advanced metal parts. How “Heavy Metal” Was Created? 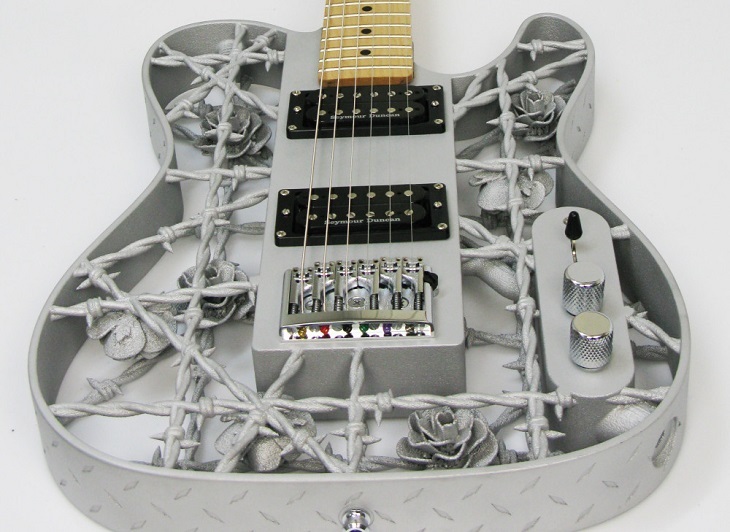 Heavy Metal is the first 3D printed guitar that used aluminum. 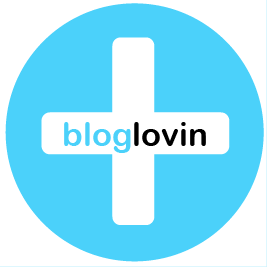 It was created by Olaf Diegel who is an artist and designer in Sweden. He owned a company that produces 3D printed guitar which he called Odd Guitars. He wanted to explore how far 3D printing metal can go, how to use them as well as their limitations. The design of the guitar was complex because he wanted to come up with a product that seems impossible for anyone to create. It is why he ended up creating a guitar with a telecaster-style body. It has an outer rim of diamond tread-plate wherein the internal part of the guitar is made up of roses and barbed wire. With Solidworks, Diegel was able to design the guitar and worked with Xilloc which is a provider of 3D printing service in Holland in order to 3D print the whole body of the guitar. 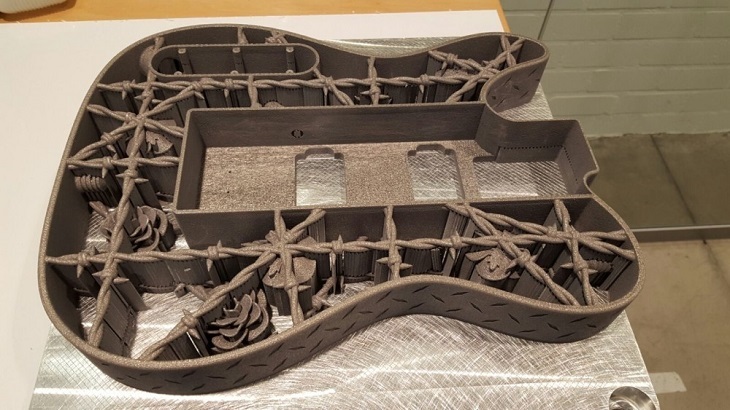 With the used of EOS M400 metal 3D printer which is known in manufacturing metal parts for industrial machinery and engines, the guitar was printed. The first name given for the project was “War and Peace” but was later on changed to Heavy Metal because of the difficult process involved in creating the guitar. Xilloc used a simple SLS process for the guitar wherein they spread out a thin layer of aluminum in a metal base-plate and melted the powder with the use of a laser. SLS process is perfect for different materials such as metals, nylons, and plastics, however, the way it works will depend on the material used. If you will use plastic for the process, there is no need for you to look for a material that will serve as a support because of the presence of powder. On the other hand, using metal for the process require heat in order to melt the material but can lead to warping or breaking. So to avoid this problem, they have printed the object with necessary support. However, the support structures only act as heatsinks because it will only transmit the heat away from the body of the guitar up to the base-plate. It only means that the support structures need to be removed and should be done manually. With a metal cutting saw, the base-plate was separated from the guitar body. After that, Diegel spent four days in removing other structures that can transfer heat. Next, he 3D printed the guitar. Because the guitar looks rough, Diegel started to smooth the surface using small files. For a satin finish, he placed the guitar inside a machine to get rid of rough spots. When the body was finished, Diegel started to assemble the remaining parts such as the bridge, neck, inner core, and other electronics. The guitar only weighs 7 pounds because they have used aluminum which is a lightweight metal. You can visit the website of Diegel to know more about the details on how the guitar was created where you can also find other guitars. He also created a 3D printed saxophone and introduced a new method of creating prosthetics using 3D printing technology.